This unisex Fortnite - Battle Royale Art Feat GTA hoodie is made of 50% polyester and 50% cotton. This unisex Abstract neon Leopard hoodie is made of 50% polyester and 50% cotton. This unisex Aloha hoodie is made of 50% polyester and 50% cotton. This unisex Nutella hoodie is made of 50% polyester and 50% cotton. This unisex Poetic Creature hoodie is made of 50% polyester and 50% cotton. This unisex Ribbon Cat hoodie is made of 50% polyester and 50% cotton. This unisex Je ne suis tout le temps chiante PARFOIS Je dors hoodie is made of 50% polyester and 50% cotton. This unisex SUMMER LOVE hoodie is made of 50% polyester and 50% cotton. This unisex Baby cat, cute kitten climbing hoodie is made of 50% polyester and 50% cotton. This unisex gold glitter anchor in black hoodie is made of 50% polyester and 50% cotton. This unisex K-pop BTS Bangtan Boys hoodie is made of 50% polyester and 50% cotton. This unisex Key Of Love hoodie is made of 50% polyester and 50% cotton. This unisex KTM Racing Orange And Black hoodie is made of 50% polyester and 50% cotton. This unisex Sangohan hoodie is made of 50% polyester and 50% cotton. 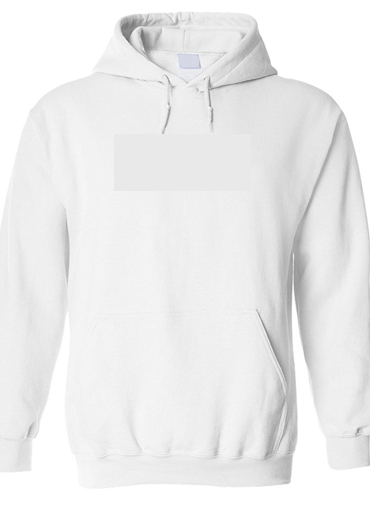 This unisex I cant i have Fortnite hoodie is made of 50% polyester and 50% cotton. This unisex Hyrule Art hoodie is made of 50% polyester and 50% cotton. This unisex Robotic Hoover hoodie is made of 50% polyester and 50% cotton. This unisex Fox hoodie is made of 50% polyester and 50% cotton. Discover on cPrestige an unique collection of Hoodie for mens. Our print Hoodie are easy to wear. At school, college or university, but also for all daily trips, our Hoodie remain high more convenient and more comfortable. Whatever the season, wear Cprestige.